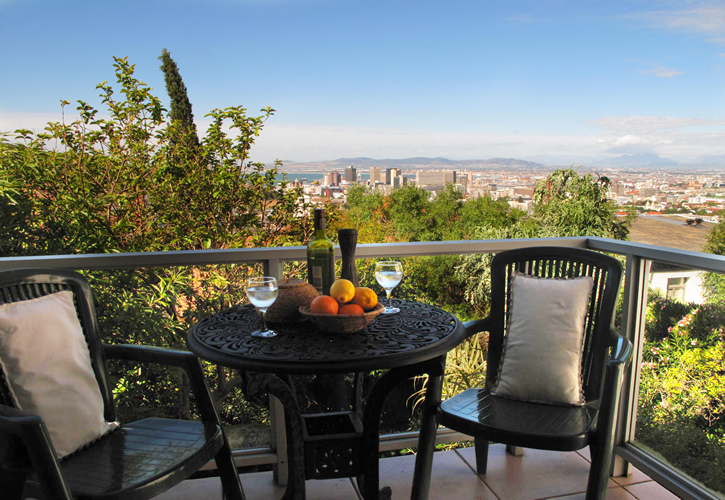 Cape Town City Bowl Guest House - Find & Book Affordable Guest House Accommodation in Cape Town City Bowl at Mountain Magic. 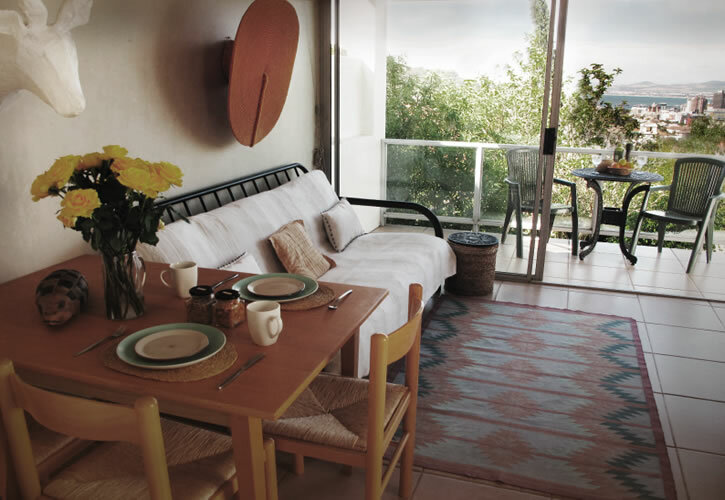 Our light and airy studio suite has panoramic views of the City, Signal Hill and Table Bay. Choose between King Size or Twin Single beds. 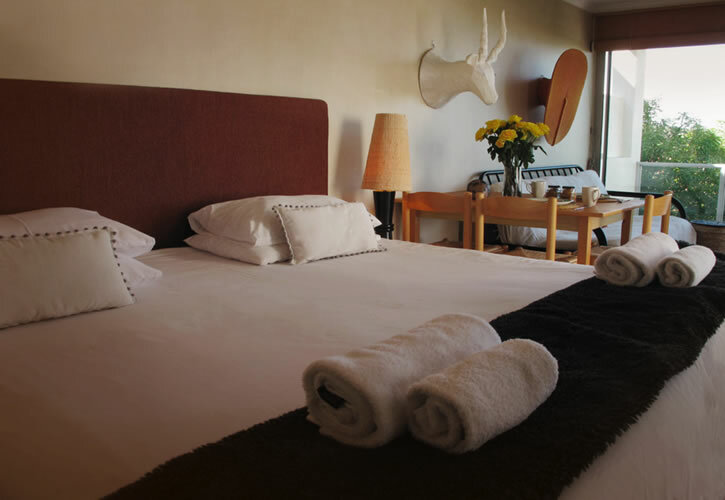 The studio has a well-equipped kitchenette, a double sleeper couch, dining table and satellite TV in the lounge plus an en-suite shower room. 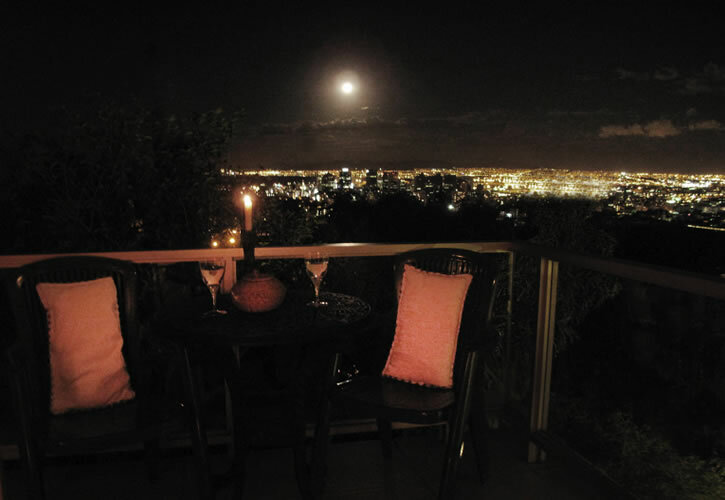 Floor-to-ceiling glass doors lead onto your own private balcony perfectly furnished for you to enjoy a glass of the Cape's finest and the night-time city lights. 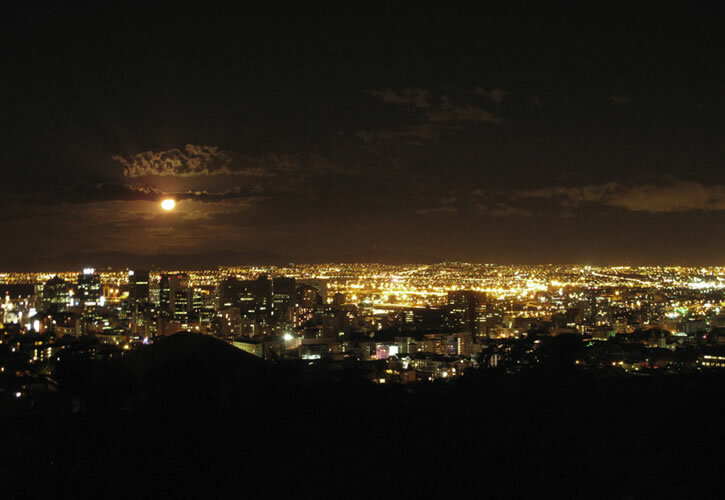 You can find the Bay Lights Studio at 7 Rael Street, Tamboerskloof, Cape Town.